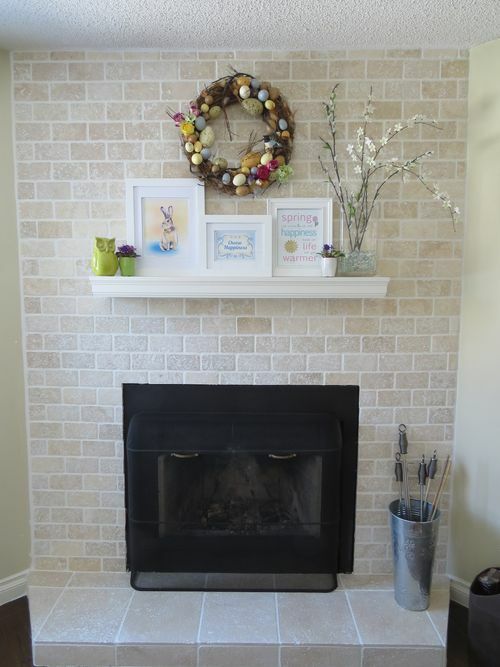 I ignored the blizzard and 2 feet of snow we got yesterday and decorated our tiny fireplace mantel in anticipation of Spring. I realize I may be overly optimistic. Spring could be on strike this year. I hope I'm wrong. Anyhow, I'm in Jamaica on a beach right now. The only thing I'm thinking about is why my cocktail glass is empty. I will also be offering the other 2 prints on my blog for free soon. Did you notice the dried roses in the wreath? Yeah…I took those from the garland I made and tucked them in the wreath. I am getting full use out of those puppies! When winter lingers too long, the only salvation is delusions of spring. It was a bit of a slap in the face moving from Savannah further north and west to Nashville. Where are my 70 degree days and sunshine?! Oh, I’ve been spoiled. 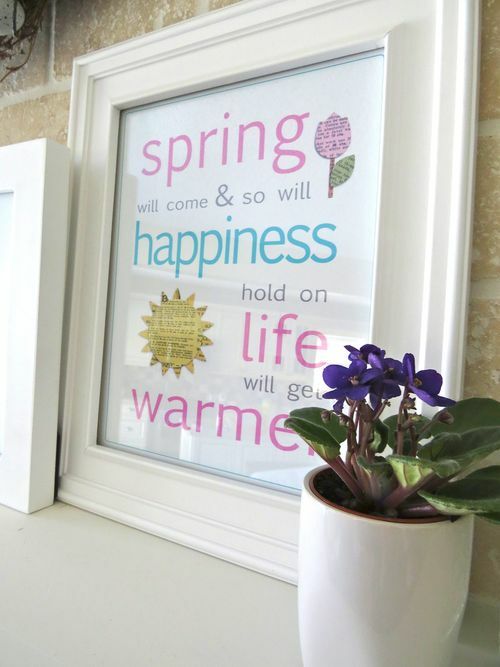 I also think it’s fitting that one of your sayings reads “Spring will come, and so will happiness.” Isn’t that the mantra of every northerner right now? March hits, and everyone is desperate for spring – and more dramatically – to be happy again. haha. Those gray days get to be such a drag. Anyways, I’ve started my spring decorating, too. I just hit up Yankee Candle for some new spring scents. 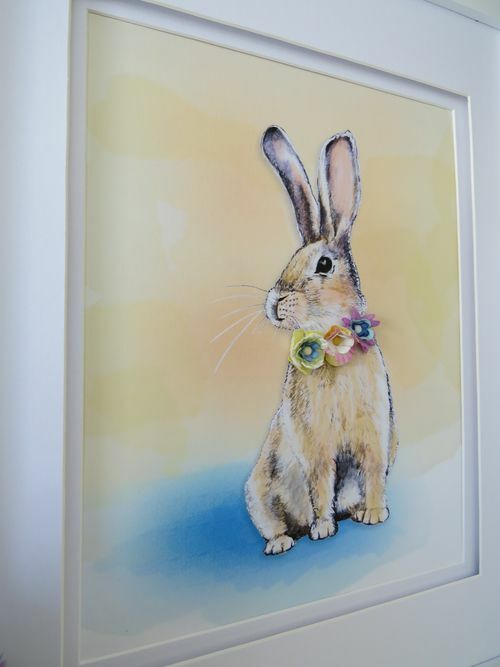 Now I think it’s time to get out the Easter decor! 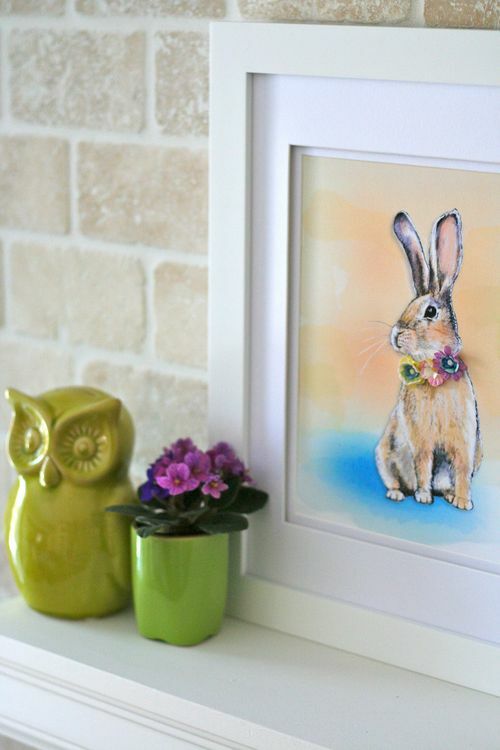 That bun-bun print is adorable. I may have to have it. Truly. I’ll keep an eye on your shop! 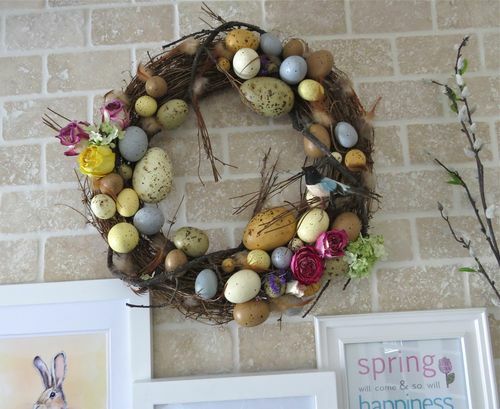 I love how you reused your roses in the wreath. That is so sweet. 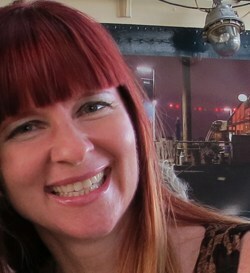 I love your bunny picture. I remember seeing the beginning of it in an earlier post. I am glad to see the final product! I hope your glass continues to be full! Have a beautiful vacation! 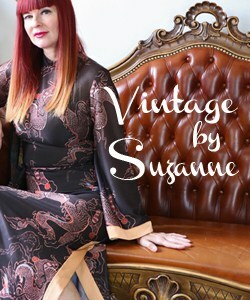 Absolutely deeeelightful Suzanne!!! Your creations and decor are simply beautiful!! 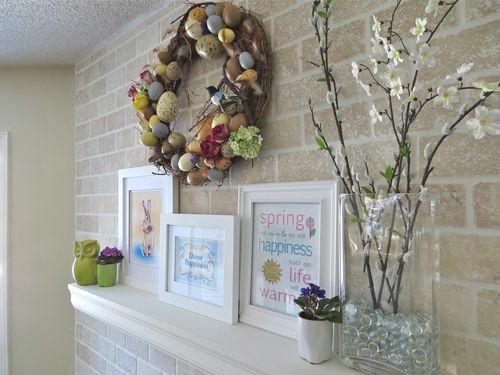 I love that wreath! 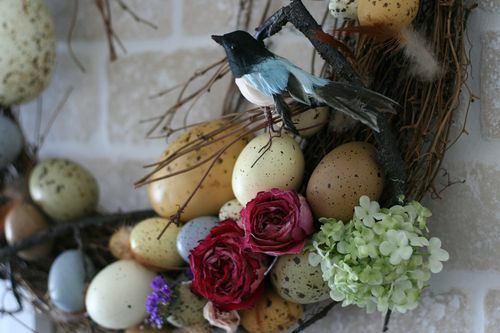 What a great idea using eggs, and tucking the dried roses into it, too. 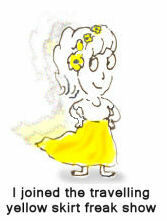 I hope you’re enjoying Jamaica, mon (as if you wouldn’t be!). Looks cool! Very homey and cosy with pastel spring colors. Me likes! This does give you a spring feeling. Well done and I hope your holiday will be everything you wished for.